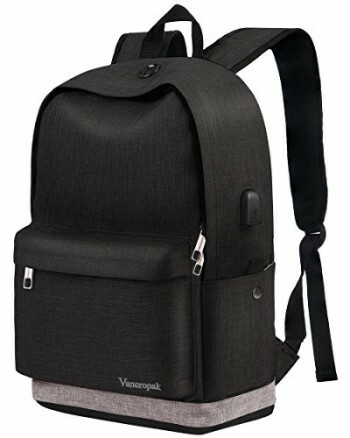 Wherever you go, your backpack is going with you. 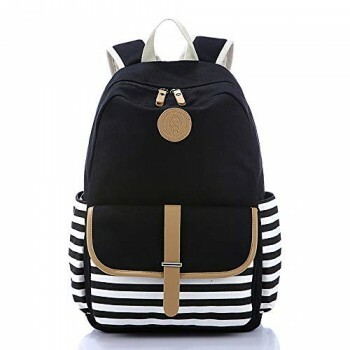 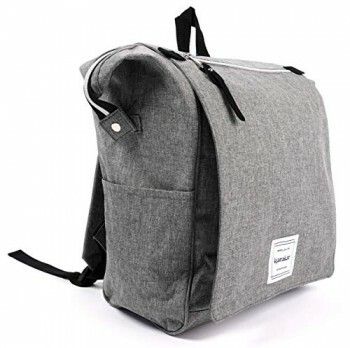 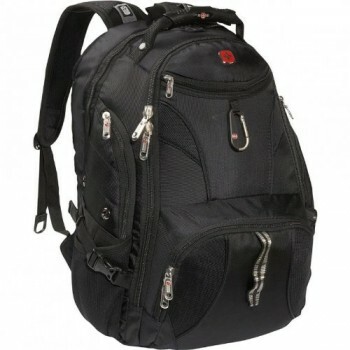 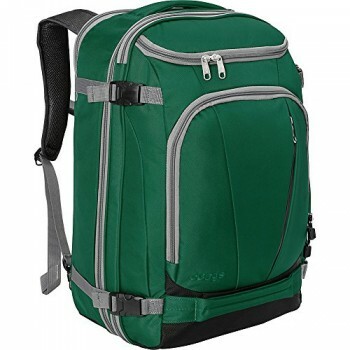 Since it�s on your back every day, it needs to be comfortable, super durable, and have enough space to carry ALL of your stuff. 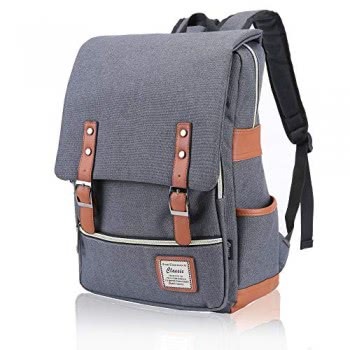 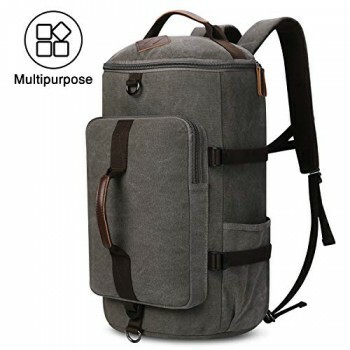 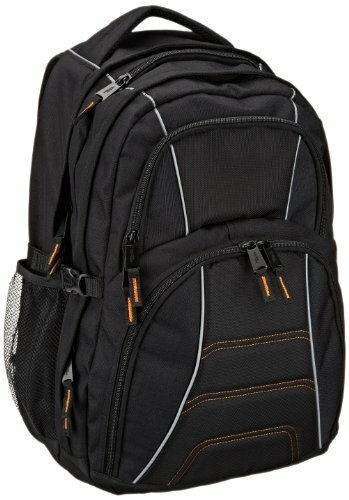 With padded shoulder straps, tough materials, and pockets on pockets�this thing checks off everything you need from a backpack.